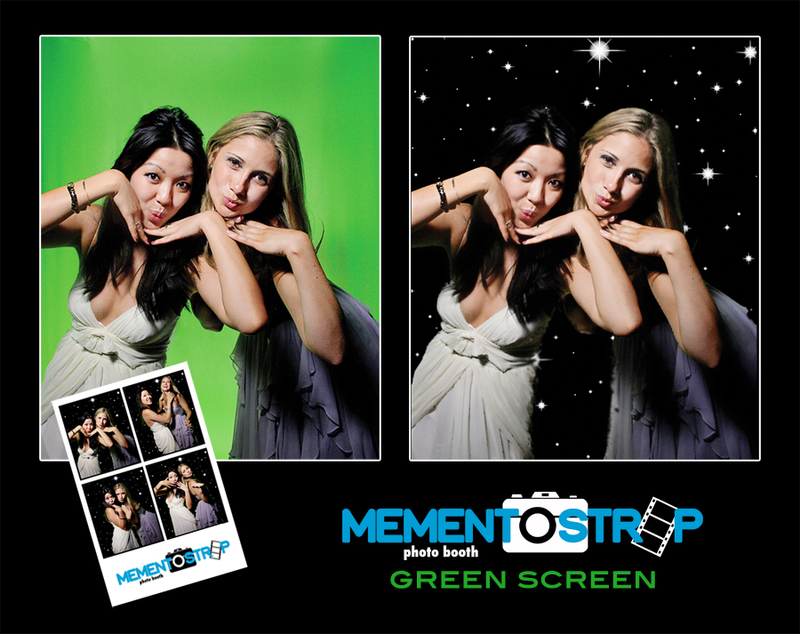 Welcome to Mementostrip Photo Booth! 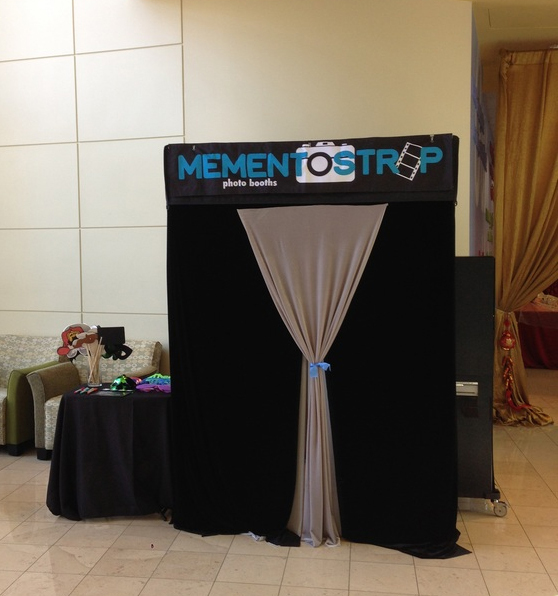 Thank you for considering MementoStrip Photo Booth for your special event! We understand how important your special day is and would be honored to help capture your precious moments and provide a fun and memorable experience for you and your guests. 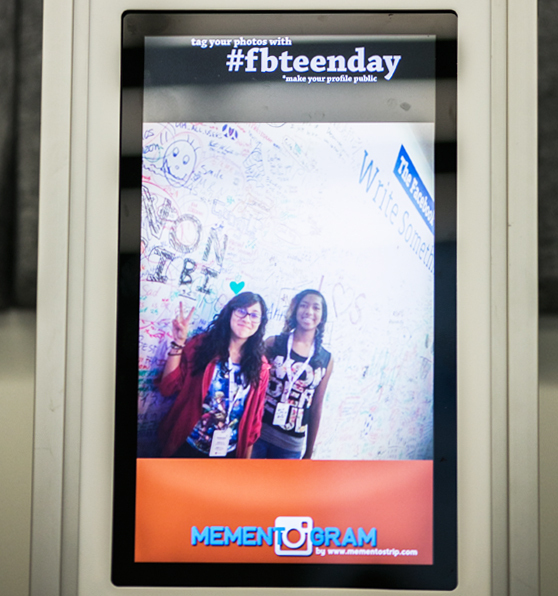 What a better way to share your special event than to instantly share it on Facebook, Tweet about it, or email it to anyone. Perfect addition to any party. 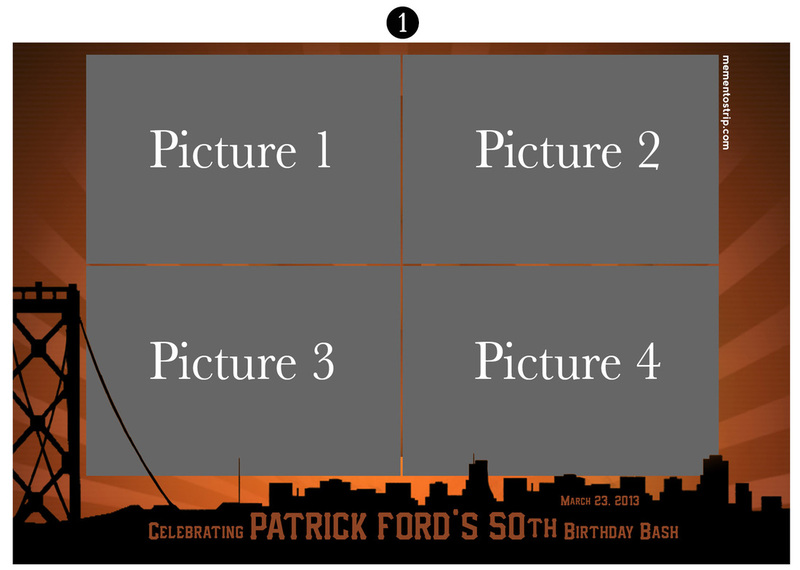 We can even customize the layout to fit your event as well. 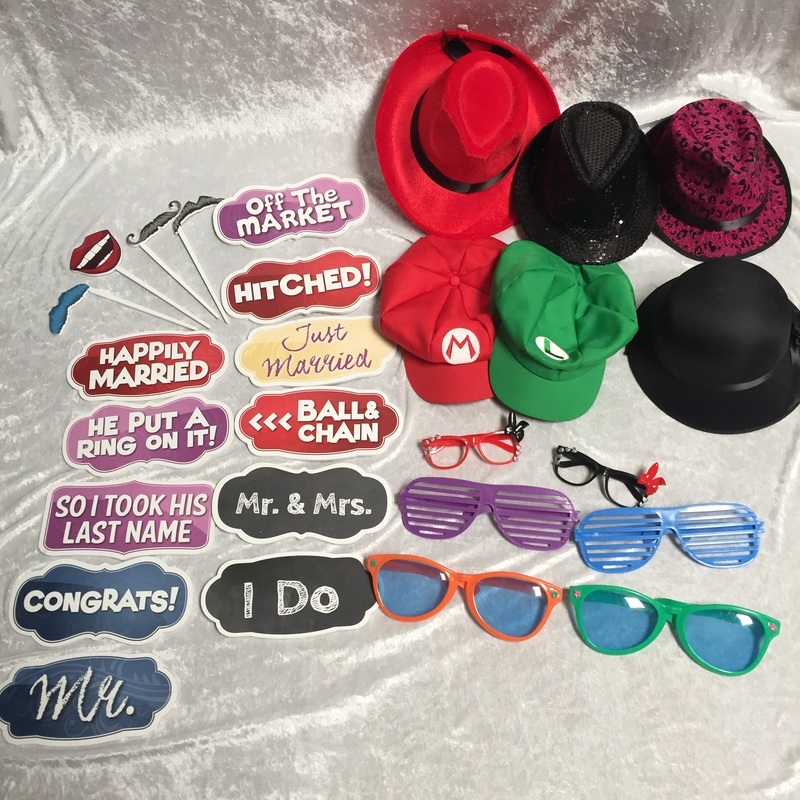 Add fun and style with our props for candid pictures! With Custom graphics you can create a one of a kind print for your special event; any background, any picture layout you can imagine. Check out our custom designs page to see some samples. Have a lot of people at the event? 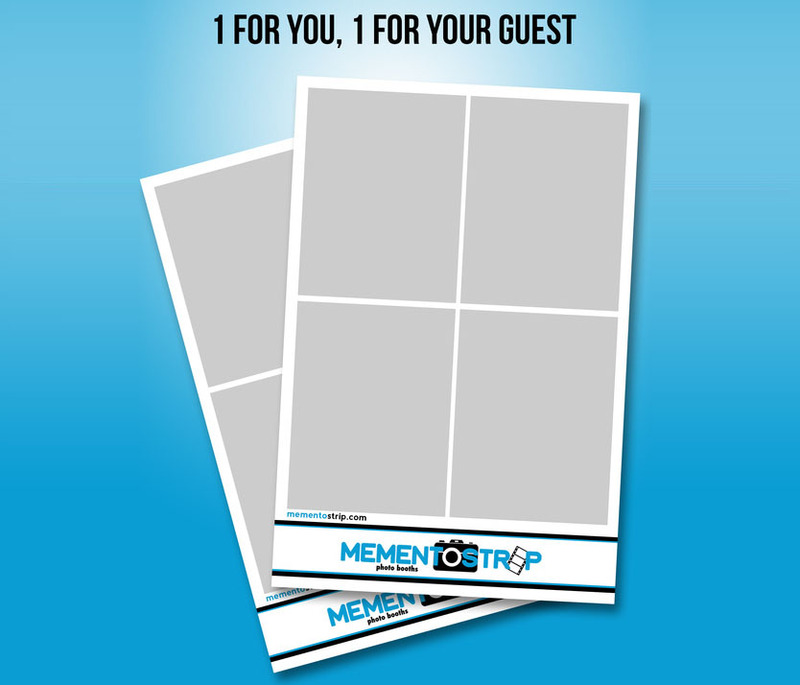 Choose our Double Prints option so no one goes home empty handed! ​We can transpose your guests' photo onto thousands of backgrounds, print them instantly, and create a memento that they can take home. 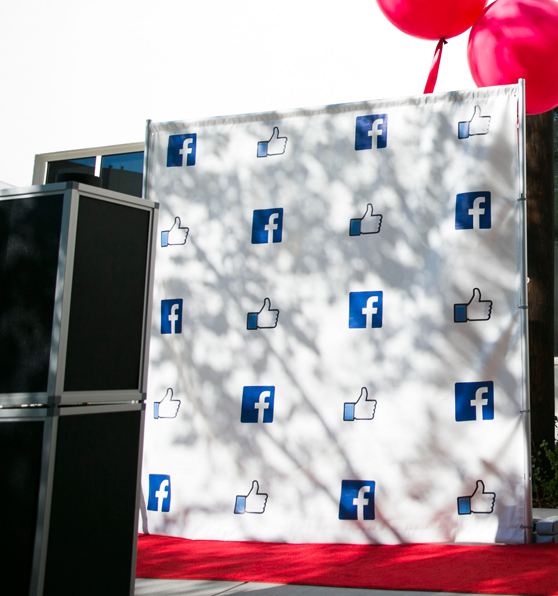 ​Unique live slideshow provides viewing of all your outrageous pictures throughout the event. 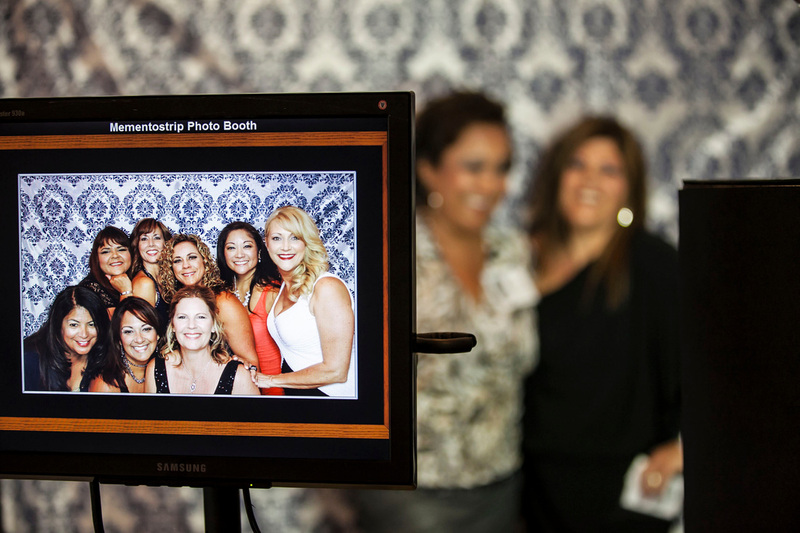 Want to capture more of your event than just inside the photo booth? Please contact us for a free consultation. View our Portfolio. 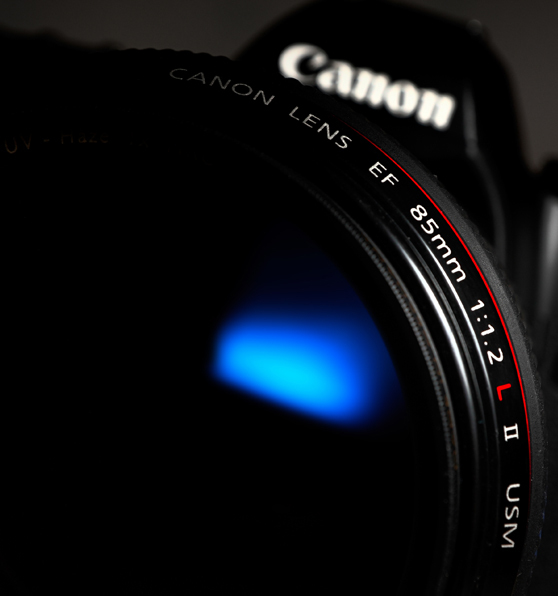 Professional photographers use SLR cameras for their work. We only use SLR cameras for your event because you demand professional quality for your special day.